Edureka’s AWS Architect Certification Training is curated by industry professionals as per the industry requirements and demands. 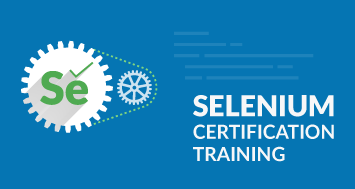 It will help you prepare for the AWS Certified Solutions Architect (CSA) - Associate Exam. With Edureka's instructor-led sessions, you will be able to effectively deploy secure and robust applications on AWS. The course will help you identify the appropriate AWS service based on data, compute or security requirements. Why should you take AWS Architect? EMI starts at 4248 / month. Learning Objectives: In this module, you will learn about the different services provided by AWS. You will be provided with an overview of important resources required for architecting an application. Learning Objectives: In this module, you will learn about security management in AWS using Identity Access Management (IAM) and Key Management Service. Learning Objectives: In this module, you will learn about the different Object Storage Services offered by AWS, identify when to use a specific service, how to store/transfer data using these services and optimize the storage cost. 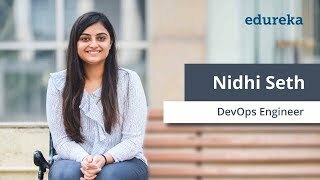 Learning Objectives: EC2 (Elastic Compute Cloud) is the backbone of AWS. In this module, you will learn about the concepts associated with an EC2 instance and their usage. This module covers different Amazon AMIs, a demo on launching an AWS EC2 instance, ways to connect with an instance and how to host a website on AWS EC2 instance. Learning Objectives: In this module, you will learn the concepts of Load Balancing, Auto-Scaling and Route 53 to manage traffic. Learning Objectives: In this module, you will learn about the different database services offered by AWS to handle structured and unstructured data. This module also gives you knowledge on how to analyze your data. 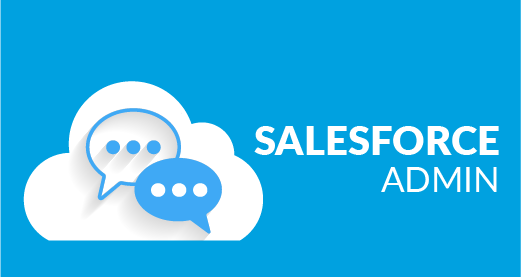 Learning Objectives: This module introduces you to the Amazon Virtual Private Cloud. You will learn to implement networking using public and private subnets with VPC. Also, this module demonstrates how to monitor your services. Learning Objectives: In this module, you will learn about the different Application services offered by AWS, that are used for sending e-mails, notifications, and processing message queues. This module also deals with the latest trend of Serverless architecture using AWS Lambda. Learning Objectives: This module helps you gain knowledge on various AWS services and tools used for configuration management and Automation. Learning Objectives: This module gives you an idea about the importance of AWS guidelines for Well Architected Framework. You will also learn about the Resilient and Performant architecture designs. Learning Objectives: This module mainly contains exam questionnaires that will be discussed along with the guidance on taking up AWS Solution Architect Certification Exam. Learning Objectives: In this module, you will learn how to implement DevOps tools on AWS. What are the objectives of our AWS Architect Certification Training? Why should you go for AWS Architect Certification Training? AWS is leading the pack in terms of Cloud computing. 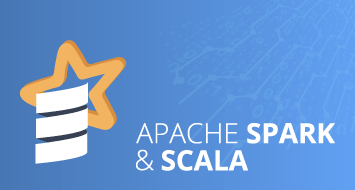 They have been serving well in almost every aspect whether you are a web developer, database or system admin, Big data analyst, IoT developer etc. This AWS Architect Certification Training will help you to become AWS Certified Solutions Architect. Furthermore, you can also choose a career path aimed for AWS Solutions Architect, AWS Engineer, DevOps Engineer, Cloud Architect etc. In order to take benefit of these opportunities, you need a structured AWS training with an updated curriculum as per current industry requirements and best practices. Besides strong theoretical understanding, you need to work on various real-life projects and work on different services for storage, computing, etc. Additionally, you need the advice of an expert who is currently working in the industry tackling real-life data challenges. Who should go for this AWS Architect Certification Training? How will AWS Architect Certification Training help your career? What are the pre-requisites for edureka's AWS Architect Certification Training? There are no specific prerequisites to enroll in the AWS Architect Certification course. Any candidate having basic knowledge of computers and programming can attend this training. Having prior working experience with AWS Services is recommended but not mandatory. Very good learning experience from Edureka, experienced tutors, very brilliantly explained and shown the practicals regarding the cloud services, I am a beginner of the cloud platform, it was an interactive session with real time examples,and very good support from Edureka. After the completion of this course I learned how to use the Amazon Web Services and how to deploy an application on the cloud.Thanks to Edureka. Brilliant content and delivery. Support team turnaround time is remarkable. Many Thanks. Looking forward for further courses in future. The courses are designed with proper thoughts to do justice to the prevailing demand in market. But most importantly the way they handle the support both Technical and Sales is simply that makes them leaders in the market. I really enjoyed and benefited. The courses I took are worth every penny. The study material provided was good. Project given covers almost all AWS services to test of our level understanding. I really had overwhelming experience with edureka. I was looking for class room training for AWS course. But the edureka representative explained me the advantageous of the online program that they are providing. 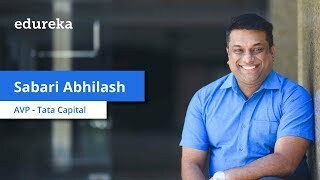 Best part about it is, they provided all the class room recordings and in future you can attend the online classes of the same course again WITHOUT any additional cost. This is awesome.  I really recommend edureka training programs for career growth. I am sure you will fell the same, if you are part of edureka. What are the system requirements for this AWS Architect Certification Training? The system requirements include Minimum 4 GB RAM, i3 processor or above, 20 GB HDD. How will I execute practicals in this AWS Architect Certification Training? In AWS Architect Certification Training, you will be working on the cloud servers and various other services that Amazon provides. You can create a Free Tier account on AWS which will give you an access to all the AWS services. The step-wise guide for accessing these services will be available in the LMS and Edureka’s support team will assist you 24*7 for any doubts. 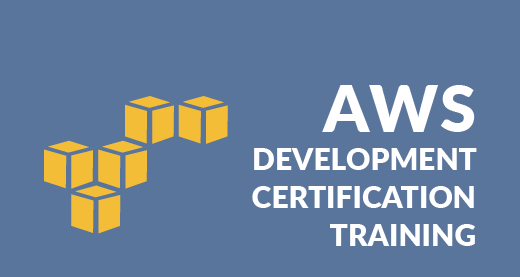 Which projects will be a part of this AWS Certification Training? 30 Hours of Online Live Instructor-Led Classes. Weekend Class : 10 sessions of 3 hours each. Each class will be followed by practical assignments. You get lifetime access to LMS where presentations, quizzes, installation guide & class recordings are there. 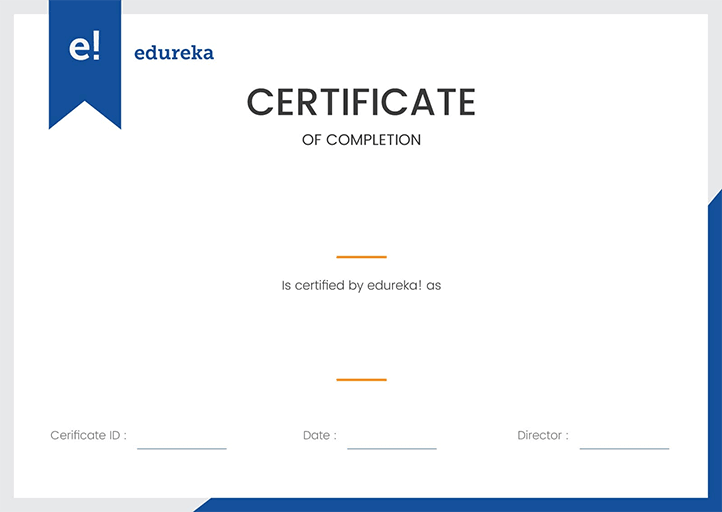 Towards the end of the course, Edureka certifies you as a "AWS Solutions Architect" based on the project you submit. 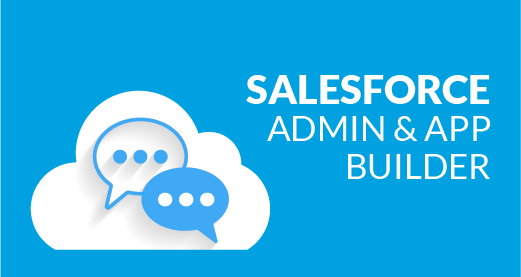 We have a community forum for all our customers that further facilitates learning through knowledge sharing. What if I have queries after I complete this course? 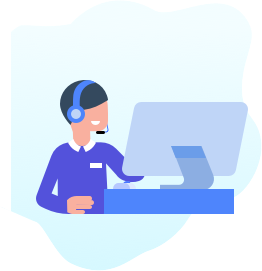 Your access to the Support Team is for lifetime and will be available 24/7. 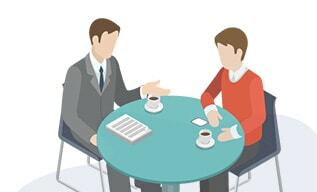 The team will help you in resolving queries, during and after the course. Post-enrolment, the LMS access will be instantly provided to you and will be available for lifetime. You will be able to access the complete set of previous class recordings, PPTs, PDFs, assignments. Moreover the access to our 24x7 support team will be granted instantly as well. You can start learning right away. What is an average salary of an aws certified professional? AWS certified professionals are in great demand in the job market. With more and more organizations looking to move into cloud, AWS certified professionals earn an average of $130,000/- depending on their experience and the kind of project they are handling. How to pass the AWS certification exam? 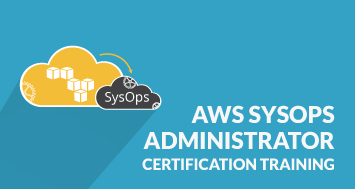 Edureka’s AWS certification training will help you in understanding all the concepts necessary to clear AWS certifications and look for a job in the cloud computing space. With instructor led sessions and a 24x7 support system, we will make sure your learning objectives are fulfilled. What is AWS certification salary for freshers in India? 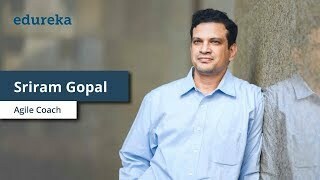 Average payscale for freshers in the cloud computing space in India can vary from Rs 4,00,000 to Rs 8,00,000 depending on your knowledge and the magnitude of the project you are working on. 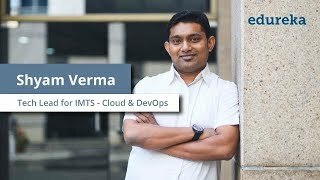 What are few possible aws career paths and opportunities in AWS? 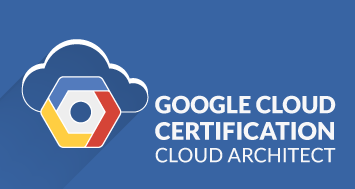 A lot of opportunities will open up for you once you clear the AWS Certifications. 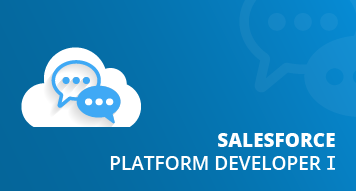 You can apply for roles such as Cloud developer, Cloud systems engineer. AWS solutions architect and AWS sysops admin are some of the job roles and career paths that will be a good fit. Is AWS Certification worth it? AWS certification hold great value in the job market in current times. Having this in your resume can help open up lots of job opportunities for you. AWS certified professionals draw the best packages in the cloud computing space, which certainly is a big testament to how widely used AWS services are today. What is the list of AWS certificates? How to get AWS Certified? First, you need to start with learning about cloud computing. Our extensive list of blogs and tutorials will help you with that. Once you have grasped the basic concepts, now is the time to take up our AWS Certification training to master AWS cloud computing in and out. After the course complete, you are now ready to fill the exam form, pick a date and clear the certification! 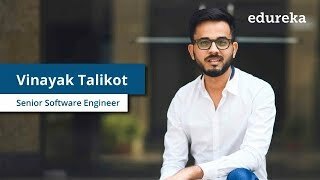 Why take online AWS Certification course? How is it better than offline course? Learning pedagogy has evolved with the advent of technology. Online training adds convenience and quality to the training module. With our 24x7 support system, our online learners will have someone to help them all the time even after the class ends. This is one of the driving factors to make sure that people achieve their end learning objective. We also provide life-time access of our updated course material to all our learners. How can a beginner learn AWS? AWS as a technology is dominating the job market. For complete beginners, we have compiled an extensive list of blogs and tutorials on our blogging and Youtube channel which can definitely be a great help if you are looking to start out. 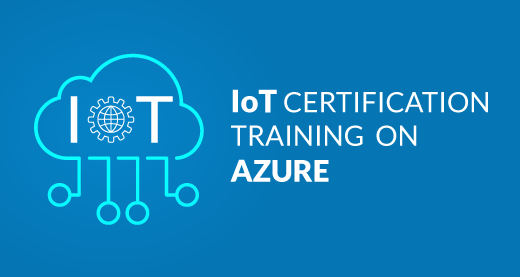 Once, you are clear with the basic concepts, you can think about taking up Edureka’s AWS certification training to truly master the technology. Cloud Masters Program makes you proficient in designing, planning, and scaling cloud implementation. It includes training on Java, Cloud Computing, AWS Architectural Principles, Migrating Applications on Cloud and DevOps. The curriculum has been determined by extensive research on 5000+ job descriptions across the globe.